Have a question or comment about our business or the services that we provide?…… if yes, then you are welcome to use the contact form below to get in touch with us. We will aim to respond to your email within a 24 hour period. 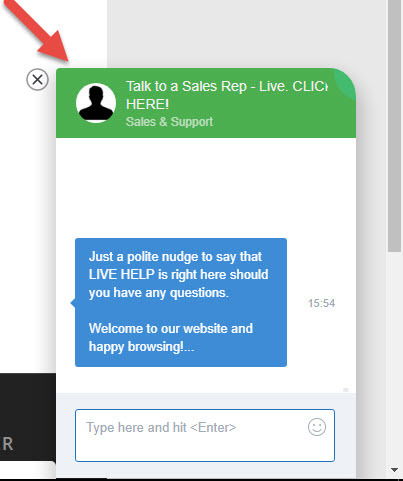 Just look for the “live Chat” box on the bottom right-hand side of your screen.